I have been traveling with Alan Phillips in Australia and New Zealand. It has been a full, eventful and fruitful trip. 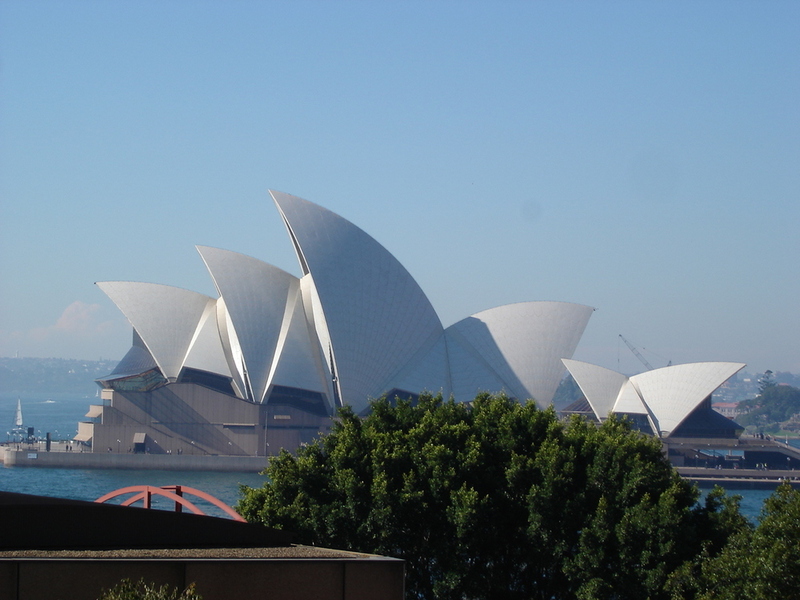 Our first stop was Sydney, Australia. We had an enjoyable time with Cory, Emily and Enoch Mullins in Wollongong, outside of Sydney. They are on a mission team with Jason, Nicole, Ella and Noah Whaley, who are in the States on furlough. I was impressed with their perseverance in seeking people of peace and finding ways to engage the culture and community. Next we traveled to Gosford, just north of Sydney. We stayed with Craig and Tomya Peters, who are directing the Short Term Australian Missions Program (STAMP). It is an apprentice training program for college age men and women. The Peters were great hosts. I enjoyed preaching and teaching at the Gosford Church of Christ on Sunday. They truly are a wonderful family of God, hungry for the truth and seeking to join God in His mission of kingdom expansion in Australia and in their world. Meeting with the Shepherds and the ministry team was a joy. I loved hearing of their dreams and plans they are submitting to the Lord. On Sunday afternoon there was a birthday party reception held for Maxine Klingenberg. Maxine and her husband Don have been long time missionaries in Australia and are loved by so many. I was overwhelmed to see so many who had traveled from so many places and churches around Australia to come and honor the work of God through the Klingenbergs. I connected with a few former AIM students and met HIM apprentice workers and campaigners from Oklahoma Christian. I was touched to see Christians coming together from all over Australia. They obviously have a love for one another and a desire to be united for God’s glory. One of the other highlights of my time in Gosford was having lunch with Peter and Marina Gray. They shared with us interesting statistical information about the status of the church in Australia. I was encouraged to see growth and stability in several congregations. I believe that God is doing something special among his people in Australia. Our time in Australia was short but a blessing to my life and ministry. I pray that God will use his people Down Under to expand his kingdom in ways beyond what we can ask or imagine (Ephesians 3:20-21).